What a wonderful idea! My kids love comics. I'm going to make sure our elementary school has one next year. We've done book fairs though, at least for my kids, they don't always read the expensive books we buy them :( Thanks for putting together a fun educational program that won't break the bank! It is great to see Archie making a comeback. Or is he just being rediscovered? Either way --as an educator, I find it is refreshing to see this positive literacy trend among young people; but I definitely have seen older people reading Archie recently; this is great to see as well--takes me back. These comic book fairs are a wonderful idea. They will expose kids to all kinds of comics and graphic novels at an earlier age, offer an alternative to TV and video games, and promote literacy. Nancy and Archie have been so helpful to MADD in spreading the word about our underage drinking prevention program. We know that Nancy will bring the same energy to the Comic Book Fairs, all with the intention to make our world a better place. This is fantastic! It's great to see Archie comics focusing on the next generation of readers. Comic shops need to order up! Big opportunities await. Great job Archie. Keep up the good work Nancy!! 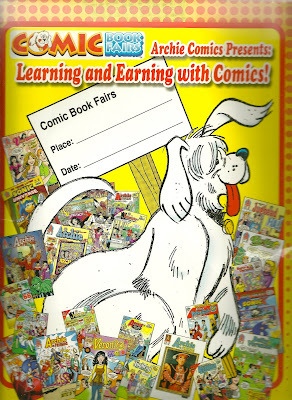 I am a librarian in Louisville, KY and have been trying for several years to get in touch with Comic Book Fairs. I can't leave a message because the inbox is full and no one will return my emails. 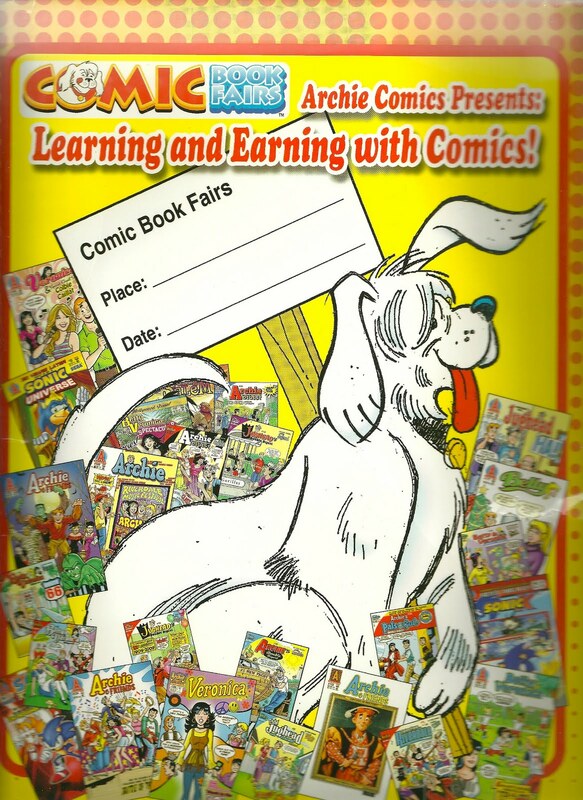 I am very interested in hosting a Comic Book Fair at my school. My students would love this opportunity. Please contact me at 502-541-1660 so that I can discuss scheduling a fair! Denise, I'm not certain they're still doing them but I forwarded your message directly to Nancy who was behind the program so cross your fingers.